Choose from a collection of our most popular services or create your own unique package. Skin will glow with treatments by Master Estheticians who will cleanse, buff, hydrate and rejuvenate your skin to a new level of health and beauty. Gentle waxing creates smooth, soft skin. 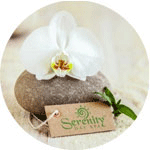 Nationally Certified Massage Therapist provide massage to soothe, invigorate, relieve soreness, and banish stress. Licensed Nail Technicians massage, buff, polish and revive tired hands and feet with particular attention to cleanliness standards and nail health. 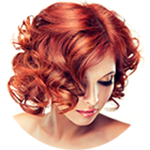 Master Stylists consult with you to create the perfect hair style and color for your life, face shape, personal style and beauty regimen. 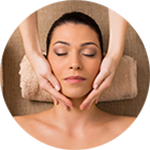 Customize a spa celebration for bachelorette parties, bridal and baby showers or as a reward for your best clients.